A membership in one or more of the exclusive men’s clubs was a social necessity for wealthy gentlemen in the decades preceding the outbreak of Civil War. 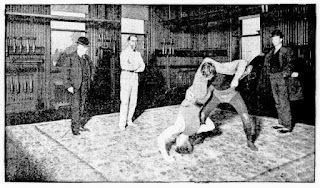 As the century progressed, other clubs that were not purely social were founded—university clubs, professional clubs, and sporting clubs, for instance. 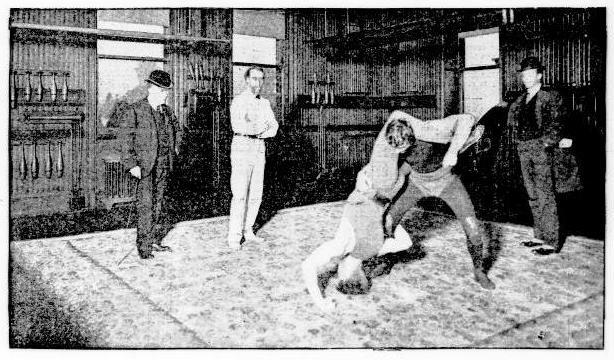 Among the latter was the Manhattan Athletic Club; an organization for sporty sons of millionaires who pursued a broad array of activities from robust sports like swimming, boxing, and track and field events, to the less physically-taxing billiards and pool. The club was organized in November 1877 and for several years maintained an exclusive membership of just 33. In 1880 the small group moved into its clubhouse at No. 524 Fifth Avenue. The financial standing of the 33 members was evidenced in the rent--$9,000 a year—and the salaries paid to the staff of $7,000 a year. That yearly overhead alone would amount to about $382,000 today. 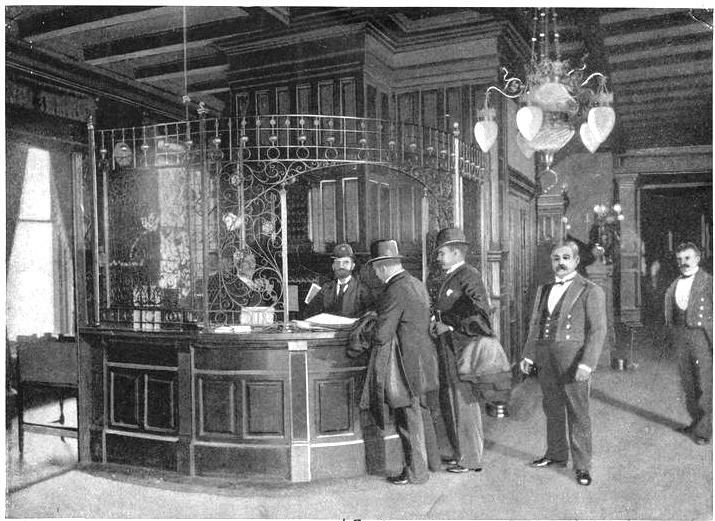 Little by little, however, the original group opened its rosters to new members and by 1888 there were 1,500 members in total. By the time the transfer of the property was announced, the confident club had already procured its architect and plans were in the works. Peter J. Lauritzen was awarded the commission. The young architect was currently working on another clubhouse—the lavish Union Club in Brooklyn—and the two buildings would reflect great similarities. The one-ton cornerstone was laid on July 9, 1889 by Mayor Hugh J. Grant. The Times wrote that given the size of the stone, the building committee “wisely gave his Honor the assistance of a derrick, the contractor, and a halfscore of brawny laborers to place it." 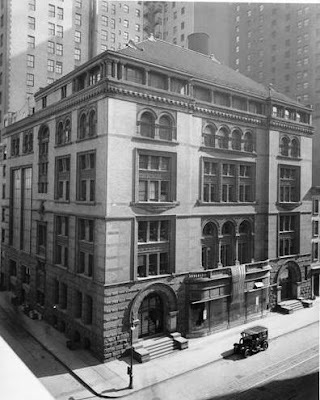 Lauritzen had promised “elegant parlors” modeled after the Union League Club which would take up half of the first floor; the other half given over to the pool and billiard room. Half of the second and third floors was used for the two-story auditorium, “the lyceum;” and the remainder of those floors would contain private rooms for members. Readers of the article got their first hint at the remarkably clever innovations to come. “The auditorium will be so arranged that it can be quickly changed into a lawn tennis court.” The fourth floor was nearly all members’ suites; and the fifth floor was occupied almost entirely by the gymnasium. By the time the clubhouse was dedicated, on November 29, 1890, the cost was set at about $650,000, including land, demolition and construction—nearly $17.5 million in 2015. 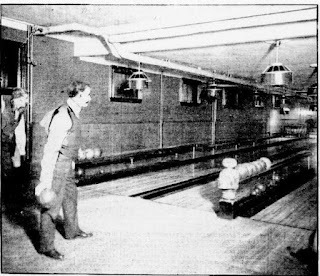 The Times commented on the remarkable novelties like the roof garden “to be used for ice skating in Winter, and tennis and garden proper in the warmer months”; the 100-foot long swimming “tank” that was kept at a constant 74 degrees; the 125-foot long rifle range and the 60-foot pistol range. 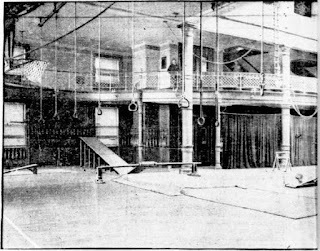 The Knickerbocker Athletic Club offered gymnastic classes, indoor baseball, swimming, basketball, a modern squash court, two handball courts, boxing classes, wrestling, water sports (including races with various kinds of strokes, diving championships, etc. ), shooting, bowling, and pool and billiards. Disposing of a massive clubhouse building like this one proved to be a monumental task. 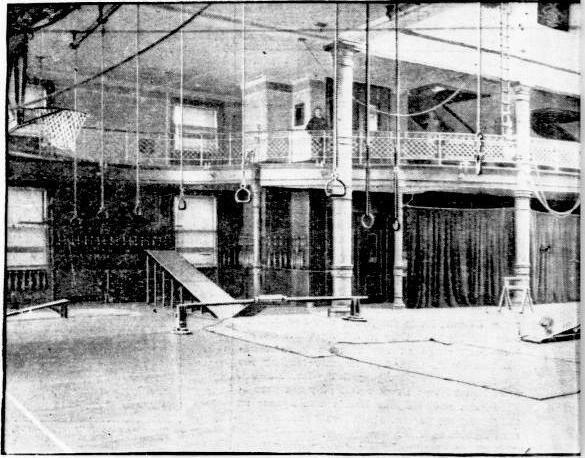 It was sold in September to “Ballentine Brewery interests,” according to the Record and Guide; but the buyers apparently changed their minds and turned the property over in March 1903 for $500,000. 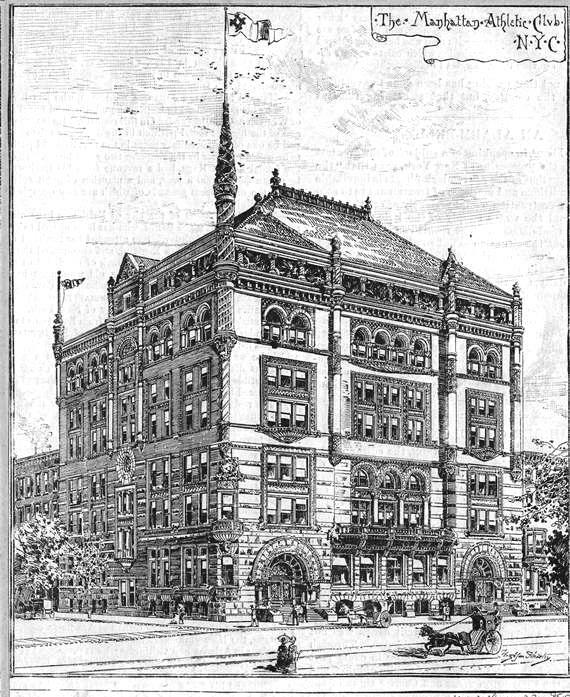 The buyer announced it would be altered “into a hotel.” That plan, too, fell through when the big building was sold June 1903. 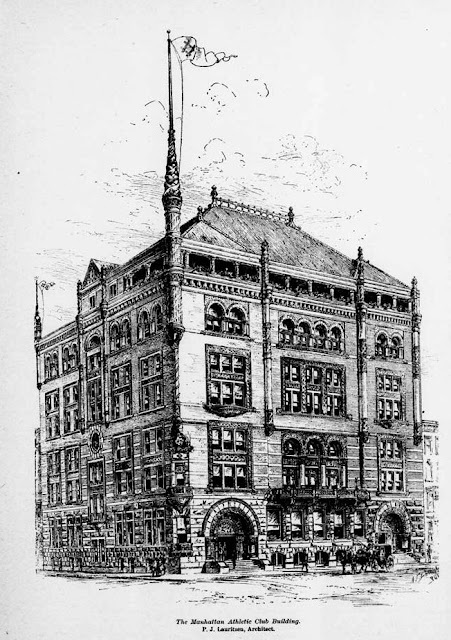 The gigantic building sat vacant for almost two years, when it was sold to John D. Crimmins and the Century Realty Company in January 1905. They paid the same amount as the previous buyer. 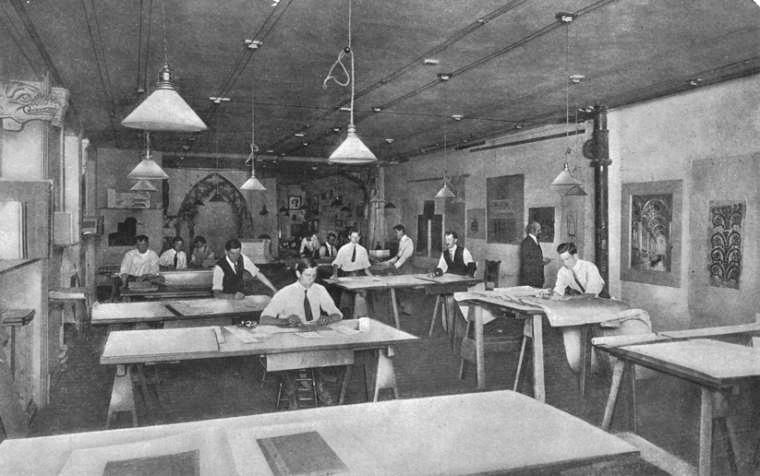 Crimmins and the realty firm were acting as agents for the actual buyer—Tiffany Studios. 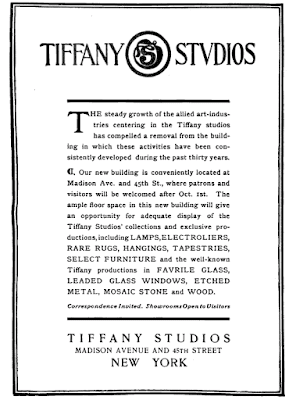 Louis C. Tiffany’s burgeoning business prompted his move to the large building from his studio on Fourth Avenue. He personally designed and oversaw the renovations, which went beyond the interior layout. In updating the Romanesque Revival he ordered the removal of the stone balcony that spanned the three centered openings of the second floor. It ended in disaster. At around 4:30 on the afternoon of August 28, 1905 workmen were busy at work on the project. Suddenly the heavy balcony crashed, “burying under several steel beams and the debris of brick and mortar eight or ten workmen, six of whom were more or less injured,” reported The Times. 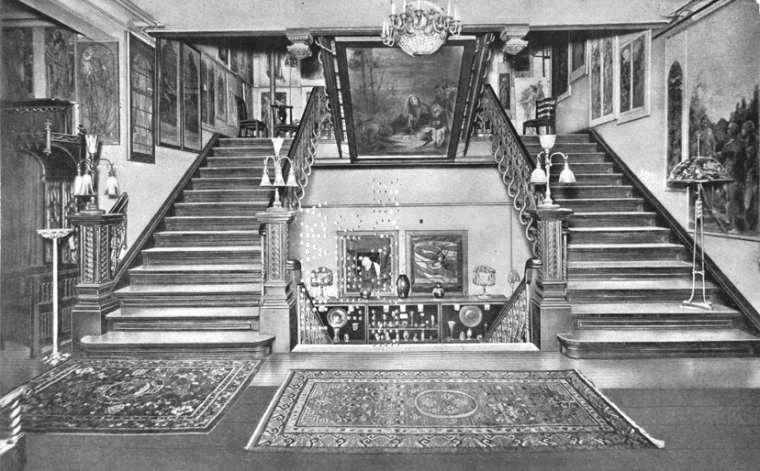 The theater and dining room were now the stained glass department. “Stained-glass windows may be seen about the mezzanine or gallery floor of the old theatre. 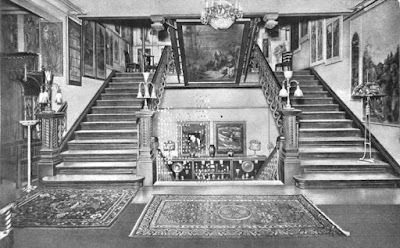 Objects in Favrile glass, in enamel, and in the deep-toned pottery of the sort original with Tiffany are shown on tables in the rooms off the main gallery.” The gymnasium had been made over for the textile department—rugs, screens, hangings, for instance. Louis C. Tiffany’s personal tastes trumped some of the now-dated designs of P. J. Lauritzen. The newspaper reported “Apparently, the architectural details of the south door are not to Mr. Tiffany’s liking, for he is having the round marble pillars shut out by piers of polished granite. The elevator has been condemned as in bad taste, and its elaborate decorations ruthlessly hidden with cloths. Once it was established in the former clubhouse, Tiffany Studios continued creating some of the most beautiful and costly decorative articles in the world. Bronze lamps, leaded glass shades, stained glass windows, desk accessories, rugs and other items were all designed and manufactured in the Madison Avenue building. 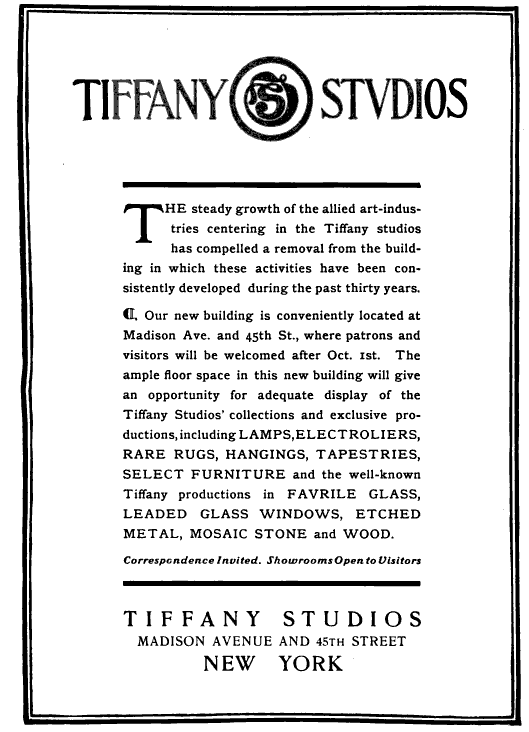 Cleverly, Tiffany used the building as a marketing and exhibition space as well. When the seven windows for Robert Graves’ mausoleum were completed in 1910—a series of glass panels for the octagonal structure what presented a 360-degree landscape—they were put on exhibition here for ten days. And the following year the extraordinary “glass curtain” for the National Theatre in Mexico City was displayed here was well. That piece contained more than 2,500 square feet of glass mosaic and weighed 27 tons. The curtain was designed to be raised and lowered by hydraulics. 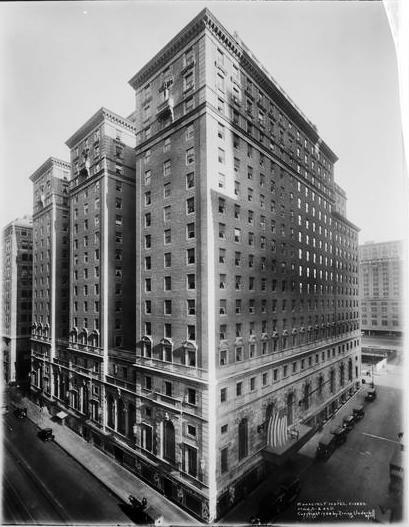 The building sat unused for another six years before being demolished, to be replaced by the massive Roosevelt Hotel, designed by George B. Post & Sons, which survives.